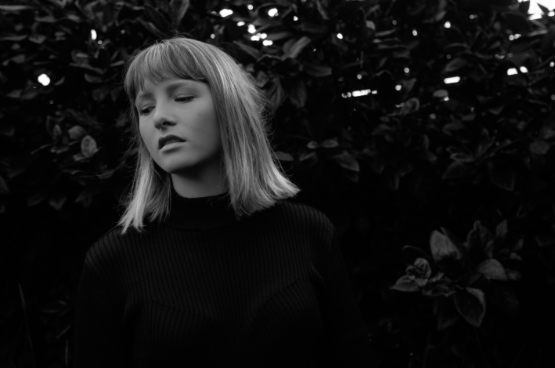 Aeora has returned with new track 'Boss-y', showcasing a whole new dimension to her sound. The track was co-produced and mixed by Haxx in JoyLuck Studio and mastered by Joe Lambert. From the moment you press play, you feel the brimming of emotions in 'Boss-y'. The eerie, yet beautiful production feels like it's been trailed by an ominous shadow. The keys particularly contribute to this sense of darkness and the feeling of an encountering force. They lyrics of the track are empowering, especially with words like "and I’m not bossy if I speak a little louder, yeah I’m not too smart if I know the answer". Lisa Spencer (aka Aeora) mentioned in a statement that 'Boss-y' is about being a woman and feeling shut out by particular people. The song also tackles the negative representation of women who have an opinion or stand up for themselves and how some people in society wrongly label them as 'bossy'. Even in 2017, songs that disrespect women are still being created and it's a good feeling to know that artists like Aeora are taking action against the hate and negativity.